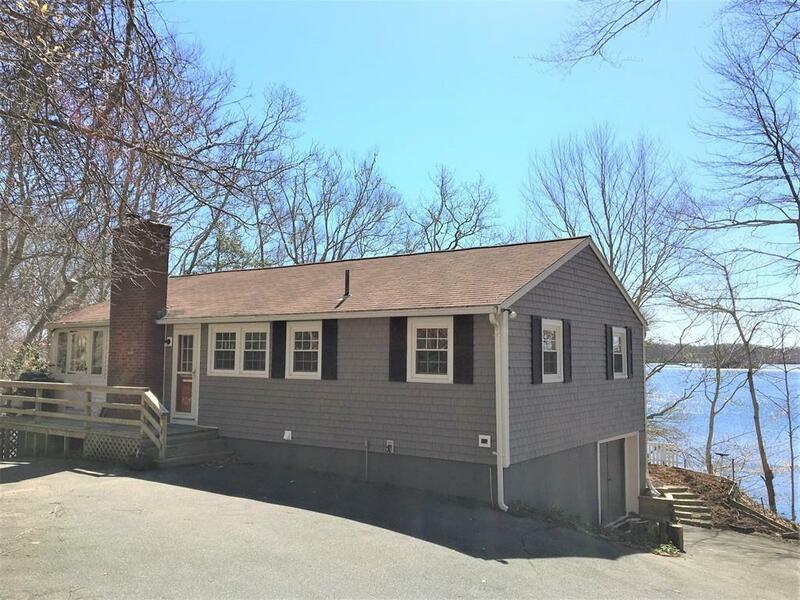 WATERFRONT on Mashpee-Wakeby Pond! 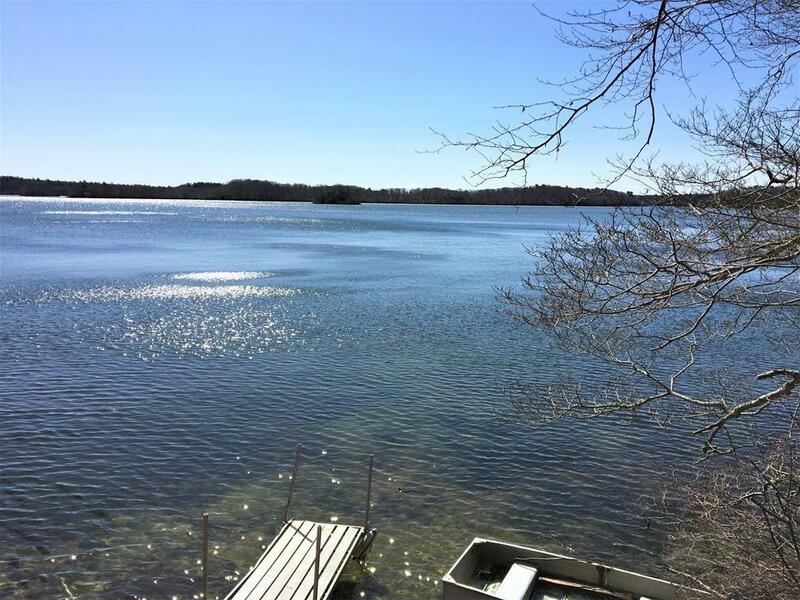 Fabulous waterfront year-round cottage with dock on private 2.5 acre lot. With stunning panoramic water views, your slice of peaceful paradise awaits! Lovingly maintained single-level home offering 3 bedrooms, 1.5 bathrooms, and open plan living, kitchen, and dining rooms. 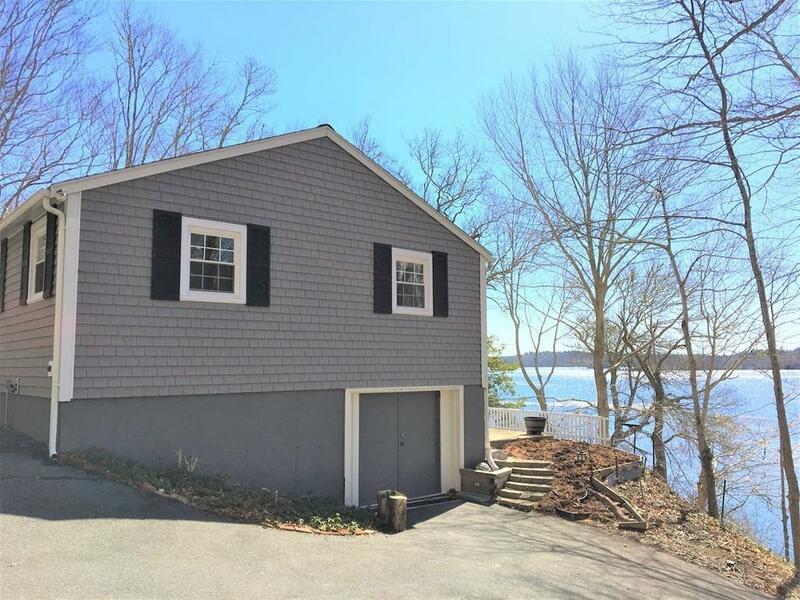 Add another near 200 sqft with the fantastic 3-season sunroom with gorgeous water views from nearly every window, and sliders out to wonderful deck. Many improvements including new windows, 200 amp electrical service, chimney liner, wood stove insert, carpet, insulation, heat/AC unit, interior doors, exterior vinyl shingles. 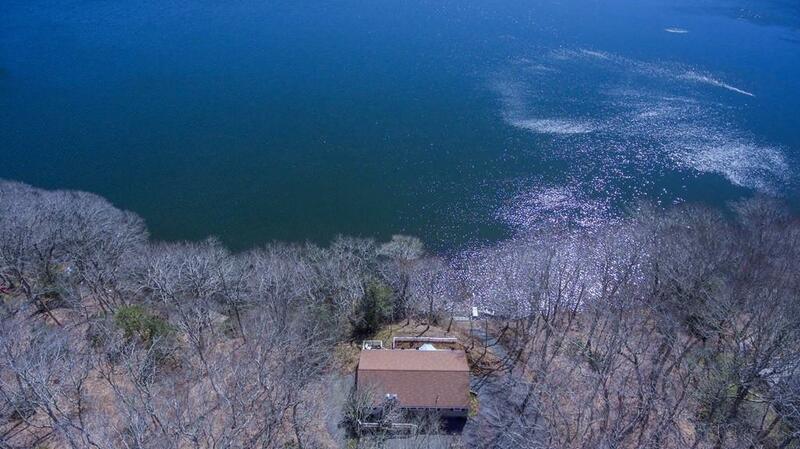 Just bring your toothbrushthis ideal home comes completely turnkey, and even includes a couple of kayaks to get your summer fun started!